Global Angels are leading women in and around the alternative investment industry that generously underwrite some of our operating costs. 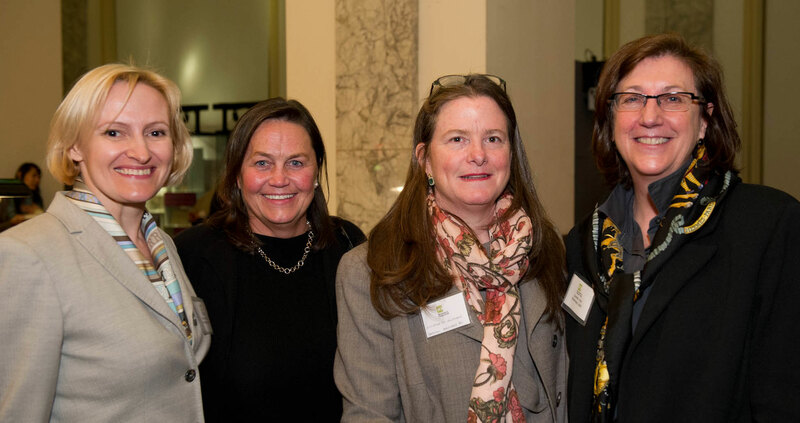 Charter Angels include seasoned practitioners whose vision and generosity helped establish 100 Women in Finance and fund the organization’s operating expenses. Their early support for our work made our formation possible. Global Angels are members who play a vital role in helping to fund ongoing operating expenses and to ensure that our educational programs continue to be free for our members. These Global Angels enjoy benefits including invitations to exclusive events, early access to register for upcoming events, and special recognition in all calendar years in which a contribution is made. Join an exclusive group of your peers in supporting our mission to empower women in finance to become leaders in the industry and to influence the industry on behalf of women globally. Our organization is unique in having a global presence – we’re in 22 locations around the world – and while much has been achieved even more remains to be done to support women in our industry from university through to corporate boards. We lead and motivate women throughout their careers with our volunteer driven educational programming, outreach to the next generation, philanthropic initiatives, and by leveraging our most senior members. And we keep 100WF accessible to all with a nominal annual access fee. This fee allows our members to contribute to our mission and gives members access to all of our programming and community but it is not enough alone to enable us to take our vision forward. In order to keep the access fee to a minimum for most of our members, we need the additional contribution of our Angel supporters. WHY BECOME A GLOBAL ANGEL? We know senior women want to meet their peers, share perspectives and ideas and support the future of women in finance. Efficiently. We get it! And becoming a Global Angel will let you do this! In the US, Angel or Access fee payments may be deductible as ordinary and necessary business expenses to the extent permitted by the Internal Revenue Code, but not as charitable contributions. In Hong Kong, Angel or Access fee payments cannot be deducted as charitable contributions for Hong Kong salaries tax purposes but such payments may be deductible as business expenses to the extent permitted by the Inland Revenue Ordinance if members are carrying on business in Hong Kong. If you are not yet ready to become a Global Angel, you can register as a member of 100 Women in Finance using the links below.